Just a great old whiskey bottle. $24. And two mugs to to drink from. $12 each. 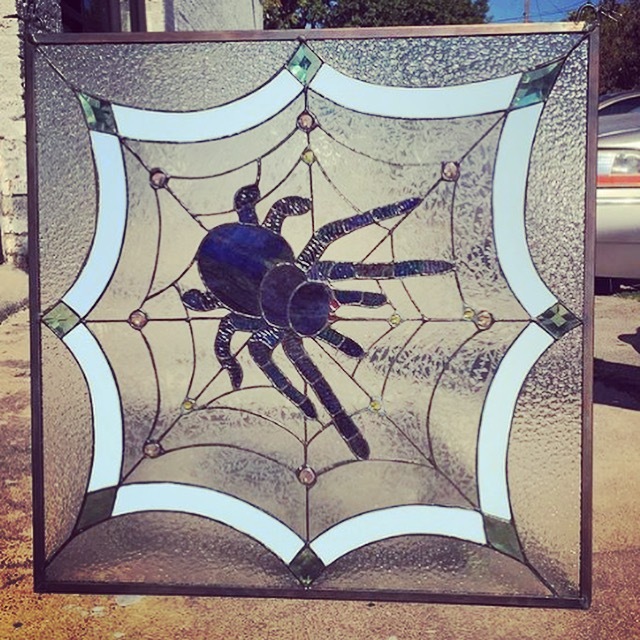 This is an amazing stained glass pane equipped for hanging. $125. 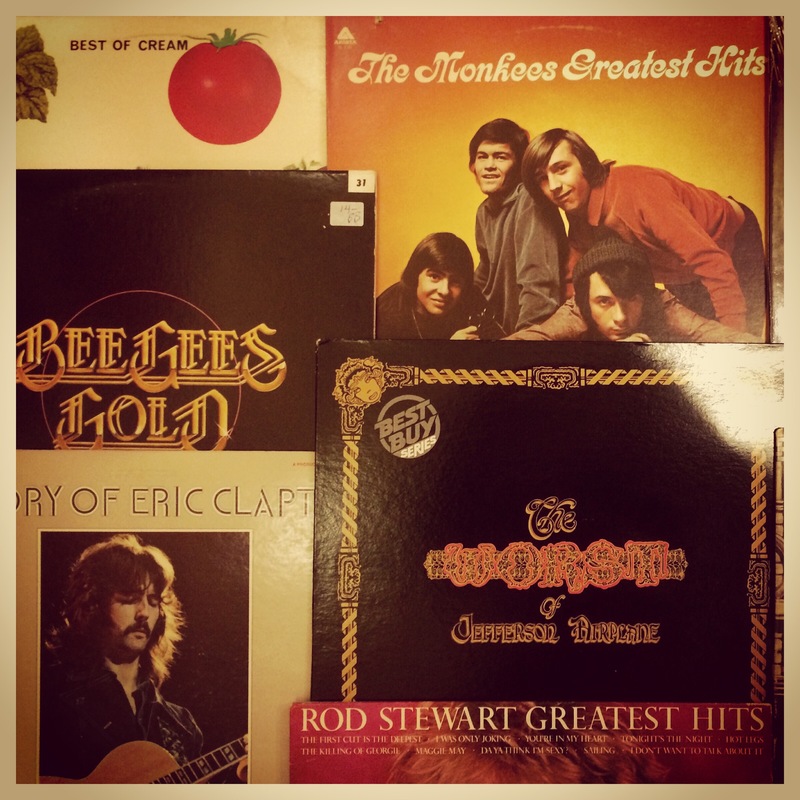 At CLOUD 8 MUSIC we have segregated almost all of our best of compilations in a special section for quick easy browsing. A greatest hits album is the quickest and cheapest way to get familiar with the career of an artist you’re curious about, or also to get just the songs you want by an artist. Only DOLLY PYTHON has such a great assortment of unusual Christmas albums on both the LPS and 8 TRACK formats. 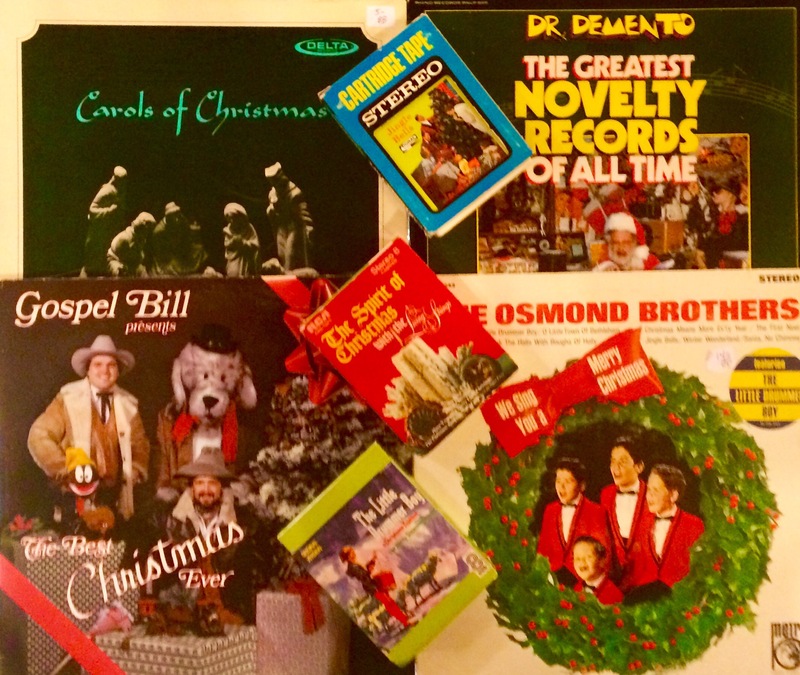 Bet your last Christmas shopping dollar that your lover or coworker does not have Little Drummer Boy on 8 track or The Osmonds Christmas record on vinyl. Even Santa can’t deliver stuff this cool. So give the gift of Format Love. Yule be glad you did. Get it? That’s a Christmas joke!! 30% OFF ALL WHITE TAG CLOUD 8 MERCHANDISE !! 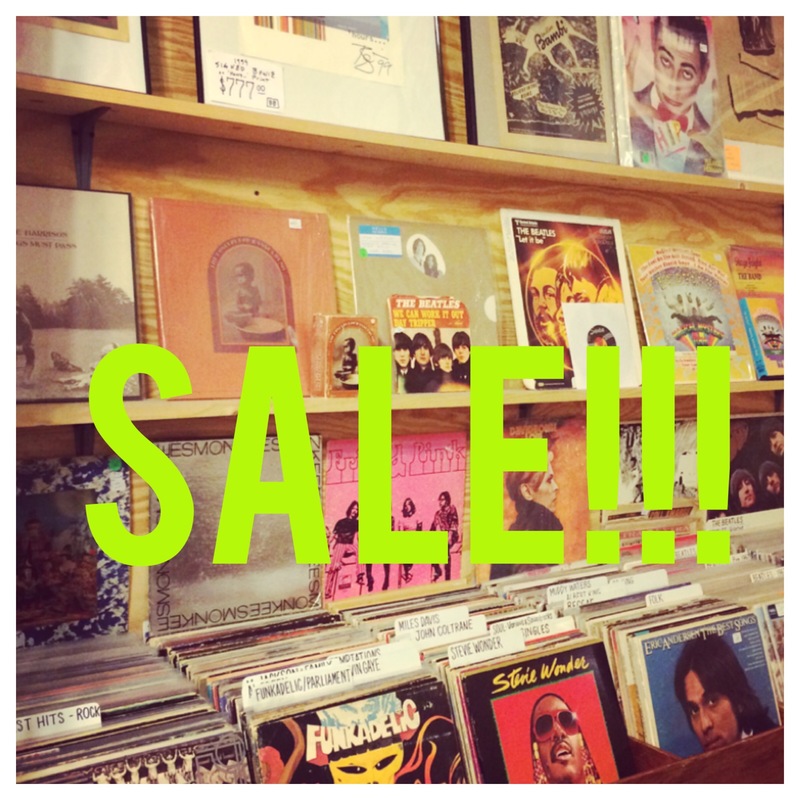 ALL WHITE TAG LPS, SINGLES, 8 TRACKS, MAGAZINES, BOOKS, ETC. BUY 3 ITEMS OR MORE AND GET 30% OFF !! 3 item minimum, white tags only, tag must have ‘BB’ on it. Limited time! Even married people love singles. At CLOUD 8 MUSIC. 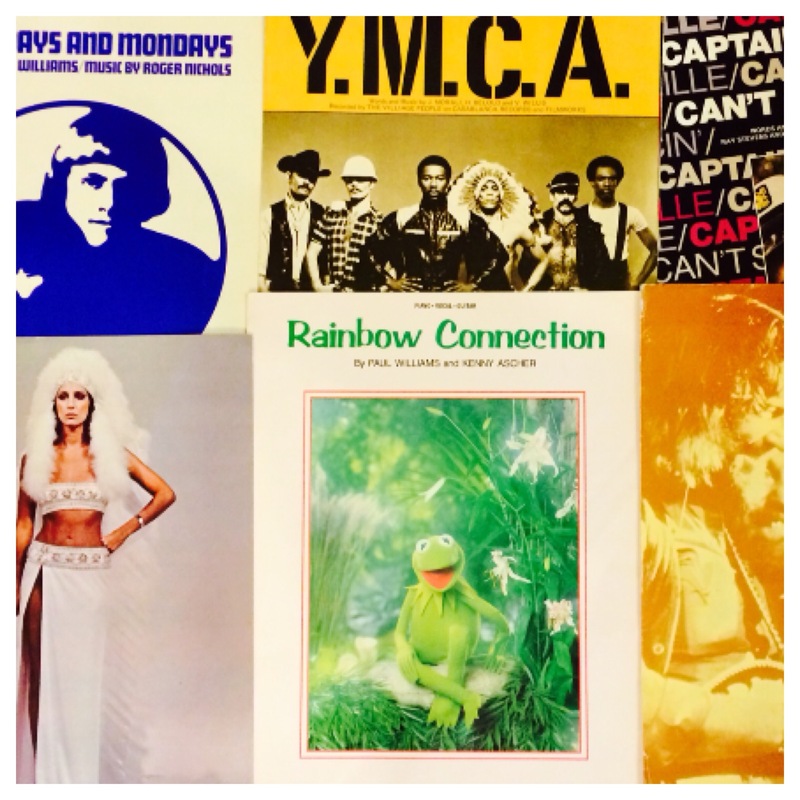 In DOLLY PYTHON you will find dozens of vintage 45′s, as well as picture sleeves. 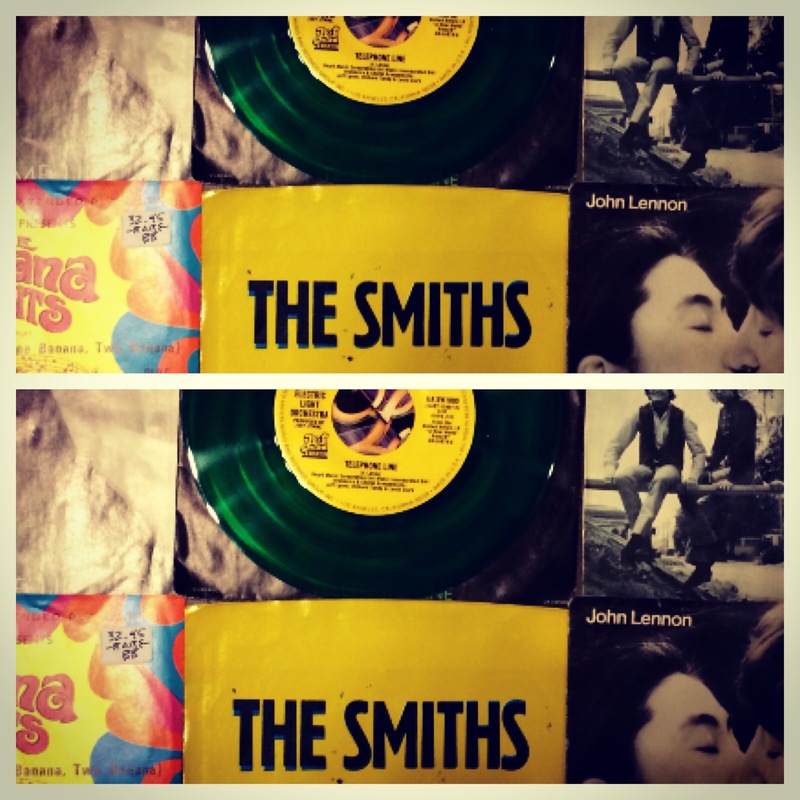 Our selection includes classic rock, punk, country, bubble gum, color vinyl and other variations. Check out the 45′s, all priced below market value. CLOUD 8 MUSIC opened it’s first location in DOLLY PYTHON on October 28, 2008. President Bush attended the opening ceremony. That means that on October 28, 2014, Mr. Burnett’s music store inside the Dolly umberella celebrates it’s 6th anniversary. But wait, there’s more! October 28 is also store owner Bucks Burnett’s birthday. He turned 50 when CLOUD 8 was born, so he now turns 56. Stay tuned to this site and his Bucks Burnett Facebook page for upcoming announcements. And you know he will. At CLOUD 8 MUSIC in DOLLY PYTHON, you will find only the most kicktastic sweetass freekin’ sheet music. Already curated to just the very best and wildest samples, so you don’t have to look through stacks of filler. Historical paper goods are always plentiful at CLOUD 8 MUSIC in DOLLY PYTHON. 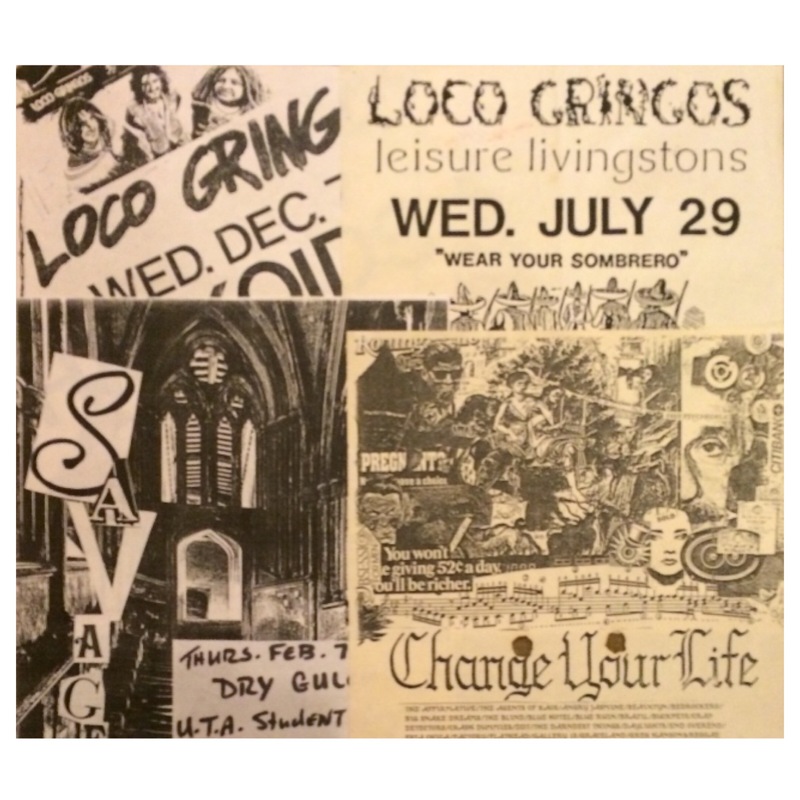 Vintage PROMO POSTERS, ADS, MAGAZINES, and even local band flyers as seen here. LOCO GRINGOS, people! Not reprints, originals from the ancient days. Extremely hard to find and when they sell they are GONE. From the late Sixties to the mid Seventies, Reprise Records, based at Warner Bros. Records in Burbank, was without a doubt the coolest and weirdest major label in the world. Or in the universe for that matter. Fathom if you can all four of these maniacs being on the same record label at the same time, a label started by Frank Sinatra, no less! Even more unbelievable; all four artists were also featured on the cover of Rolling Stone magazine. Cloud 8 Music owner Bucks Burnett actually worked at Reprise Records in 1985. 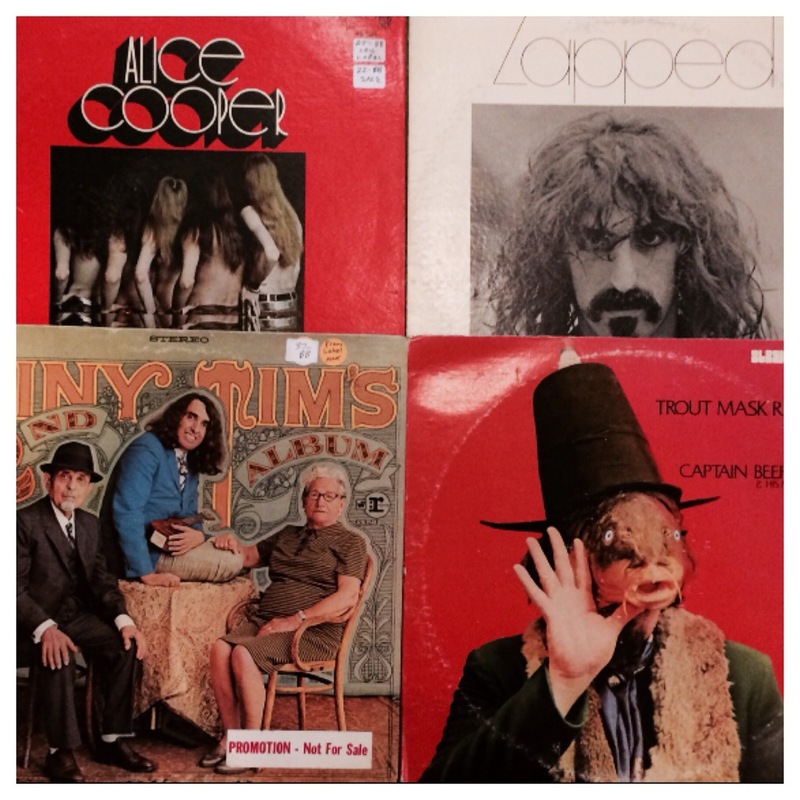 His store in Dolly Python always carries mint vintage pressings by these misfits. It is simply an era that cannot be Reprised. Who And What We Are. In November of 2005, Proprietor Gretchen Bell signed the lease on an empty space which has grown into a 3,800 sq ft. vintage emporium. Over the years we have become a multi award winning vintage store. 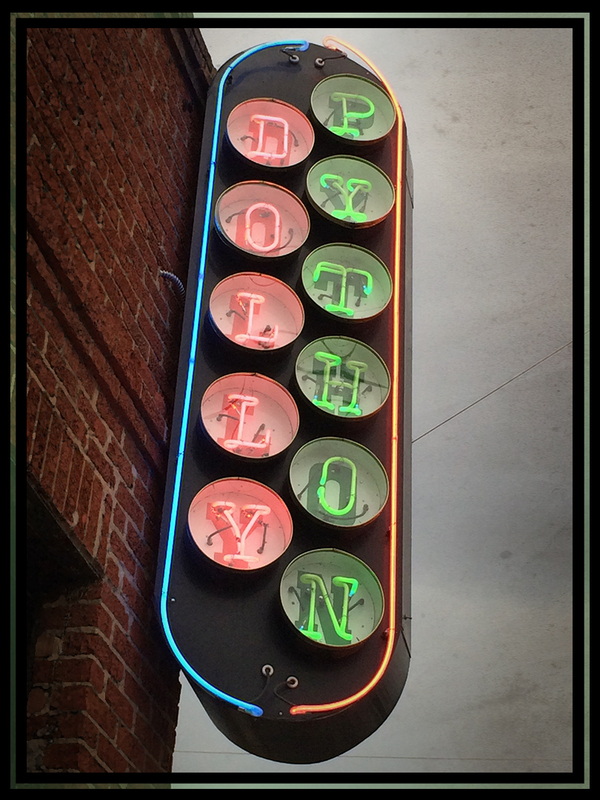 At Dolly Python 1/3 of the store is filled with hand selected clothing from the 1940's-1980's for both women and men. Legendary Dallas vintage store Ahab Bowen has joined ranks here at Dolly Python since it's closing in 2011. Dolly consigns Ahab's clothing, both new and never seen. We carry a large selection of vintage boots ranging from cowboy to motorcycle and combat boots for women and men. We also have a variety of dress shoes for both men and women. Adorning our cases are loads of fabulous vintage jewelry pieces from every decade. We also feature Beth's Addiction and Savage Bones and Stones among our jewelry selections. Erik Yang of Lush Life Antiques also consigns his vast jewelry collection with us. He offers a selection of Native American turquoise, Art Deco, contemporary and much more. GUY STEELE is our vintage music expert. 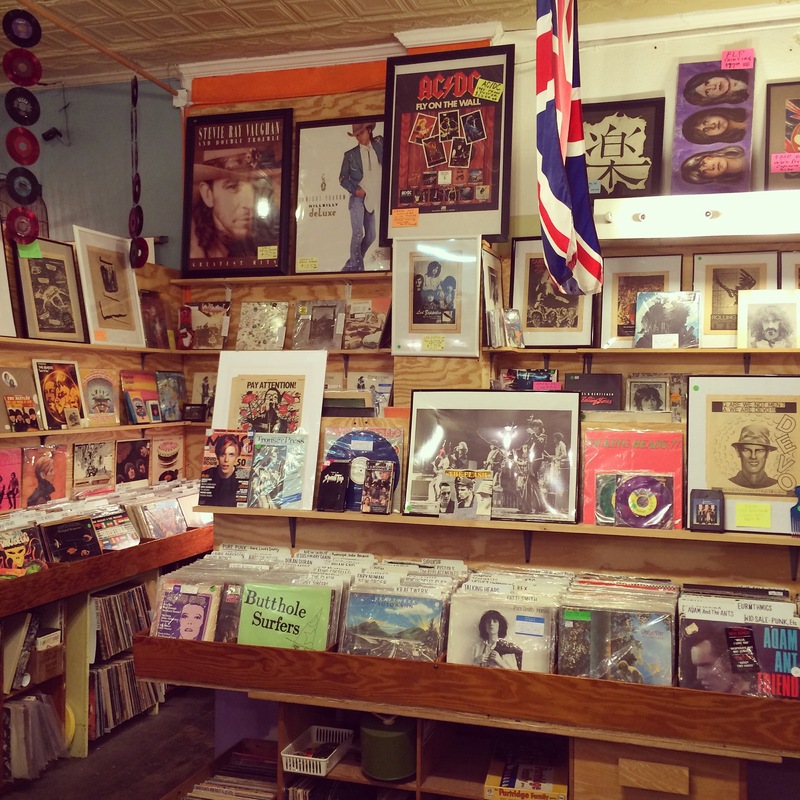 His space includes a carefully organized and hand selected variety of vintage vinyl, 8 tracks, posters and other rock memorabilia. Every Friday, Saturday and Sunday Nancy Lloyd is available for Tarot readings to the public. Each reading costs $20 and is based on a first come, first serve basis. The store itself umbrellas over 30 different antique dealers and consignors, who restock and edit their booths almost daily. We love, carry and have quite a lot of old photos, cameras, memorabilia of all kinds, strange art and old paintings, velvet paintings, black light posters, pottery, gilded frames, Victorian, Edwardian, Art Deco, Retro, Americana, religious, year books and other items from institutions of learning, medical, military, ephemera, mid-century, furniture, lamps of all kinds, strange dolls or just their parts, vintage fabrics, quilts, mirrors, books, taxidermy, folk art, antiques, camp and kitsch, collectibles, oddities, advertising, political, all kinds of glassware, postmortem, fraternal items, housewares, and childhood nostalgia from every decade. The list goes on and on. 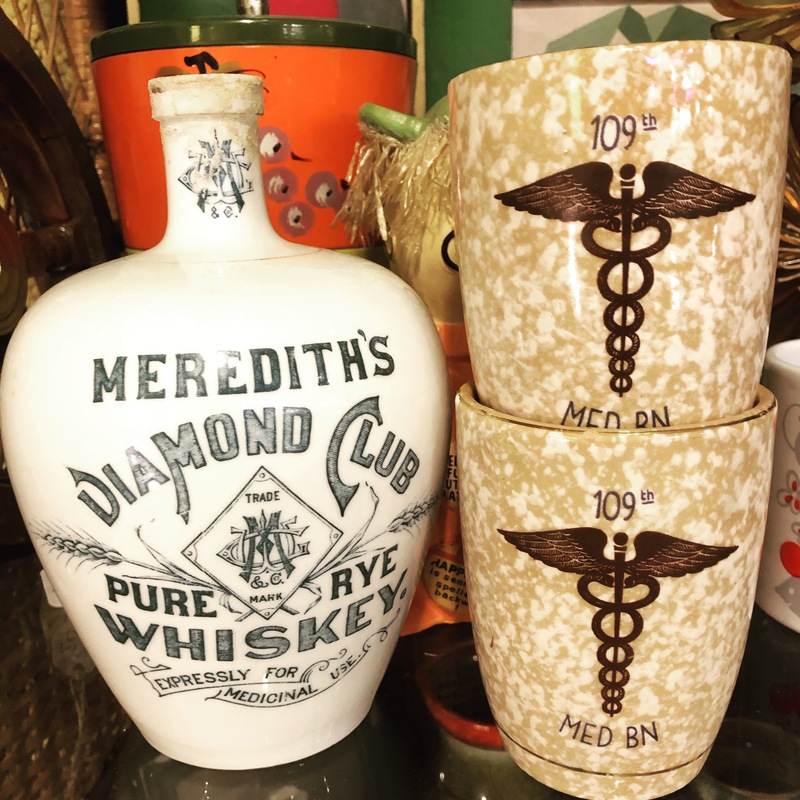 Everything here is more or less historic and no two things are alike in our store. ALL SALES ARE FINAL SALES. The purpose of this website is to inform the viewer and potential customer of our vision and to provide them with a small window of what one would find when visiting our store.